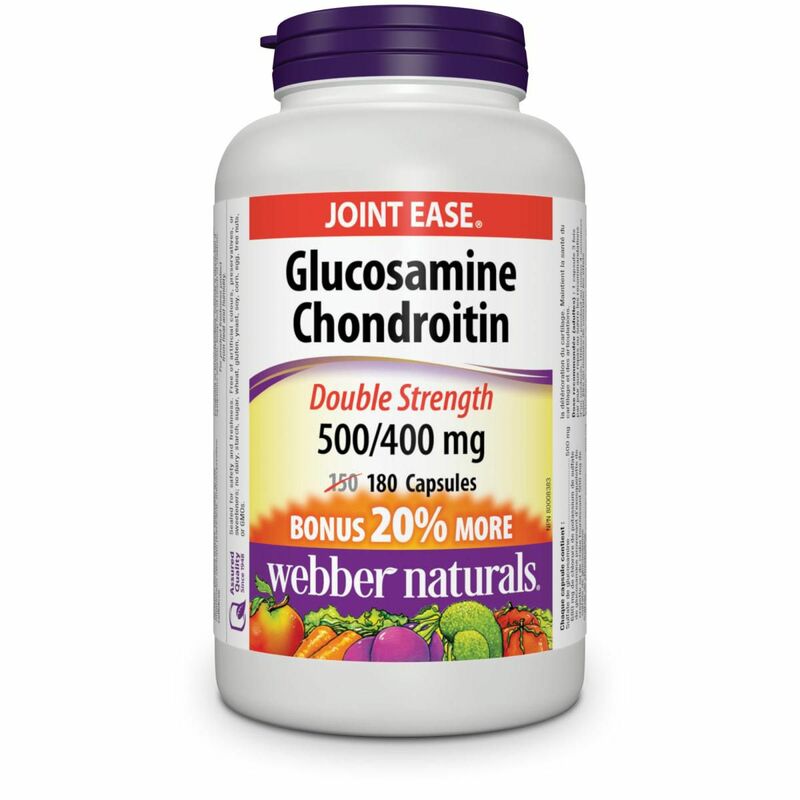 Glucosamine may help to stop cartilage deterioration while reducing or eliminating pain and improving joint function. 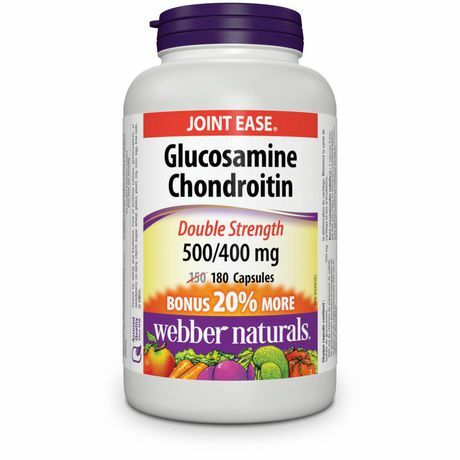 Chondroitin supports joint lubrication. 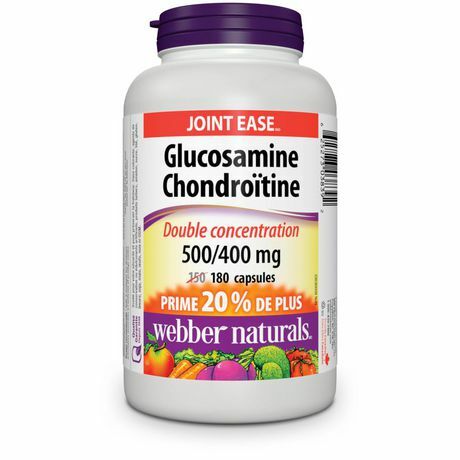 Glucosamine and chondroitin address the underlying basis of osteoarthritis. 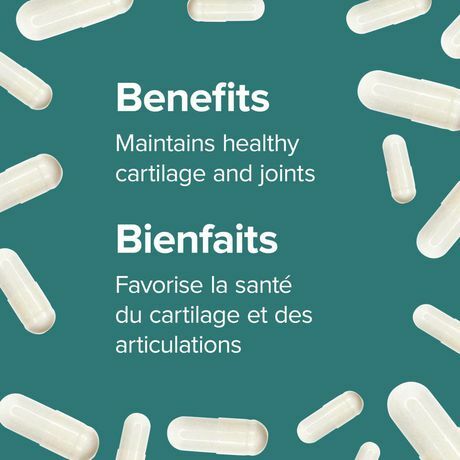 An effective, natural solution for joint pain sufferers. At Walmart, we do everything we can to make sure the information about the products we sell is always as accurate as possible. 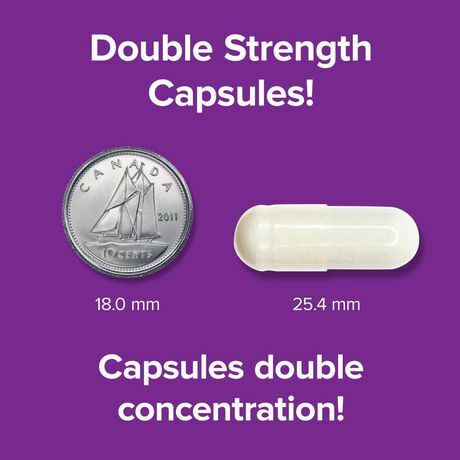 However, because products are regularly improved, the product information, ingredients, nutritional guides and dietary or allergy information may occasionally change. Please always read the label carefully before using or consuming any products. If you have any questions, please contact our friendly Customer Services team at 1-800-328-0402.